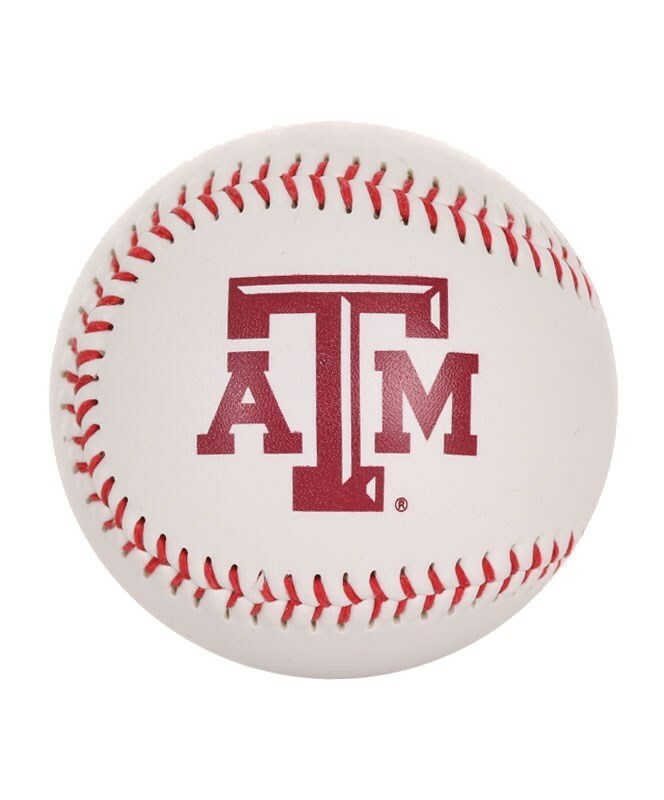 Play catch with this Aggie baseball! 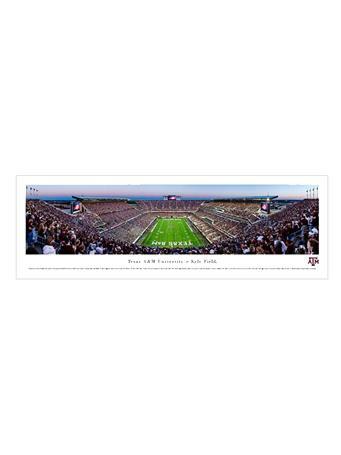 A beveled Texas A&M logo is prominently featured. 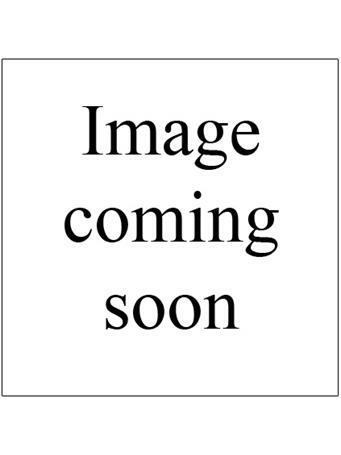 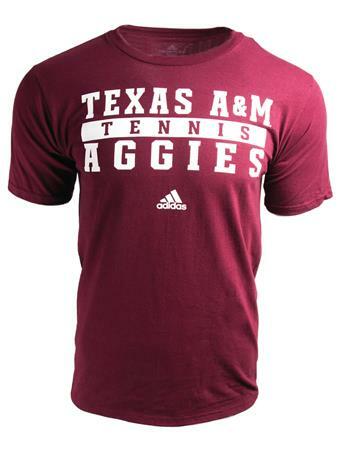 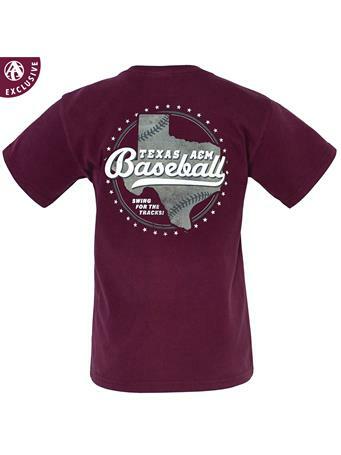 A great way to show your Fightin' Texas Aggie spirit while playing ball!